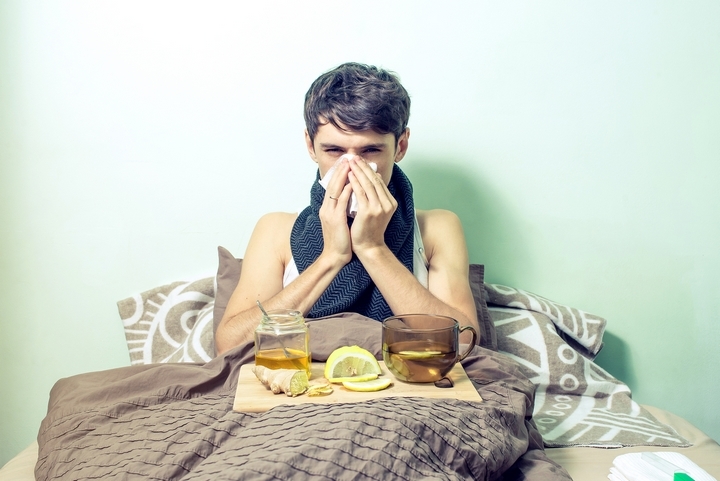 Fighting illnesses with natural remedies is a lost art. Conventional medication is undoubtedly necessary; however, we could all benefit from learning more about preventative and natural health care. 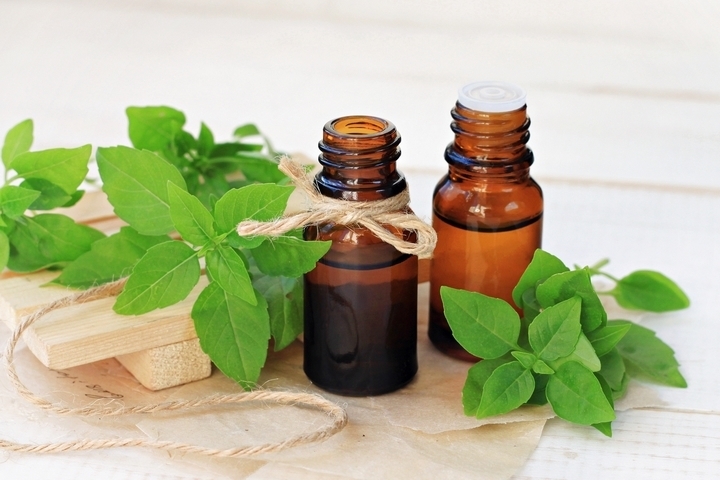 This blog post looks at a few different reasons why naturopathy can work for you! Naturopathy is a natural and science-based approach to healthcare. Naturopathic doctors take the time to evaluate you emotionally and spiritually in addition to your physical health. Everyone is different, and our emotional states impact our ability to overcome many types of illnesses. This is an aspect ignored by conventional medicine. A lot of people dismiss naturopathy as not real, however, it is very much rooted in medical science. 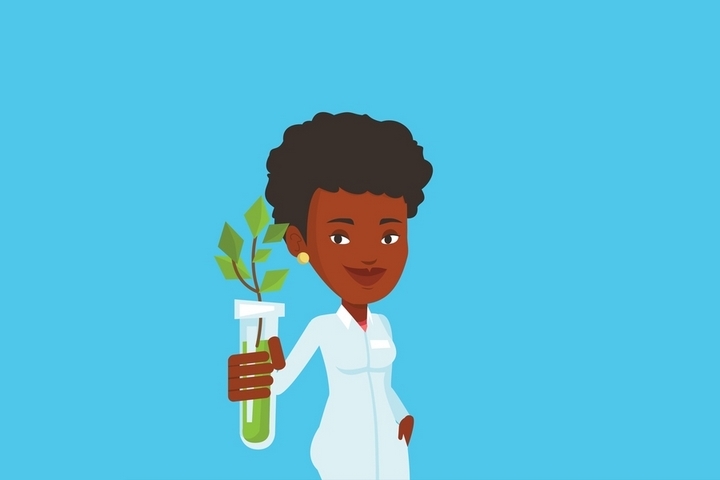 Naturopathic doctors are required to complete pre-medical studies, graduate from an accredited naturopathic college and become a licensed professional in their area. Naturopathy is excellent for preventative care and combating chronic conditions. Naturopaths can also conduct detailed physical exams such as pelvic exams, pap smears, and prostate exams. Your naturopathic doctor has the ability to become a part of your regular health care routine. One aspect of naturopathy that many people enjoy is the gentle and natural medicines that come recommended. 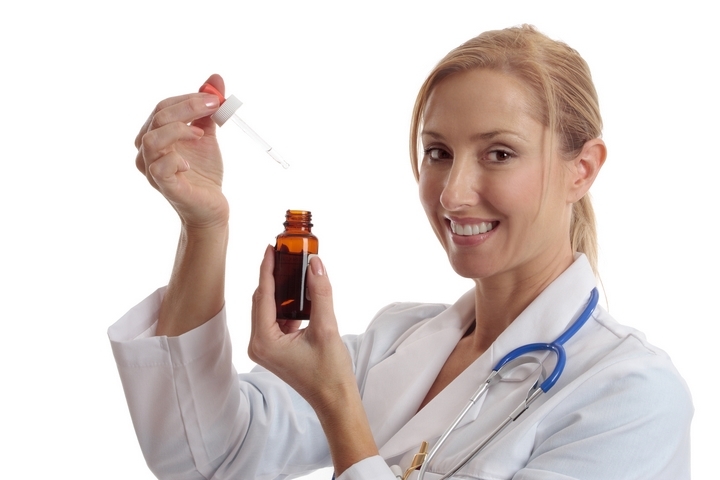 Naturopathic doctors often take advantage of natural remedies which are backed by many different scientific studies. Living with a chronic disease requires a lot of effort to maintain your health. Conventional medicine is aimed at minimizing your symptoms and controlling pain; however, it rarely addresses the cause. 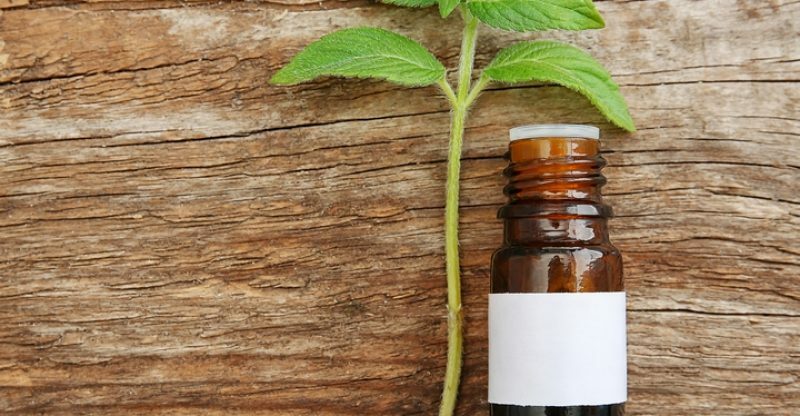 Naturopathic medicine can introduce you to new ways to help manage your disease and reduce your reliance on your medications. One of the best times to see a naturopath is when your allergies are flaring up. Over the counter antihistamines such as Claritin just help you manage your symptoms. Your naturopath can make recommendations that help your body fight and even resist the allergens in the air. Your naturopath is like to recommend a course of Vitamin C, vitamin B5, zinc among other natural remedies. Conventional doctors aren’t trained to help you manage your health on a day to day basis. Usually, when you see a doctor, it’s for a specific problem that’s bothering you at the moment. Naturopathic doctors can help you find little things that you can do to improve the overall quality of your life. One area where a naturopath can help is with your diet. If you’re unsure what to eat or how often to eat, your naturopath can offer you some guidance on optimizing your diet. Your diet has a significant impact on your energy levels, emotions and overall wellbeing. Another way naturopaths can help you adopt better habits is by giving you a second opinion. If you’ve been told your only options are surgery and medications, it’s worth the time to consult with a naturopath to see if natural medicine can do anything for you. There’s a good chance that less invasive treatments can work in combination with your other therapies to improve the quality of your life. Chances are you’re not going to go to the doctor for little things that may bother you on a daily basis. Problems such as tight muscles, tending to get bloated after meals and suffering from low energy can be solved with naturopathic medicine. The above issues that may not seem “real” or urgent to address. However, if your naturopath is able to help you stop feeling bloated after meals and help you improve your flexibility, your day-to-day quality of life will increase. 8 Instances When The Faith in Humanity Was Restored!